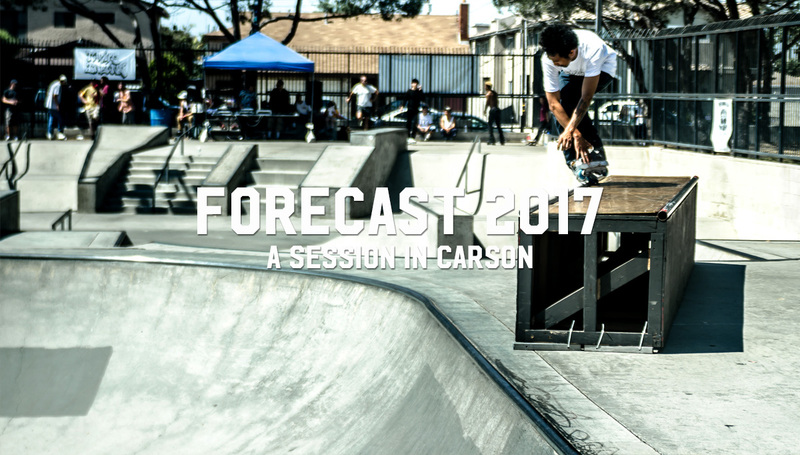 Getting new bladers on skates has long been a goal of most blade businesses, so it’s great to see those efforts ramped up last weekend as companies and skaters came together to be part of Forecast 2017. 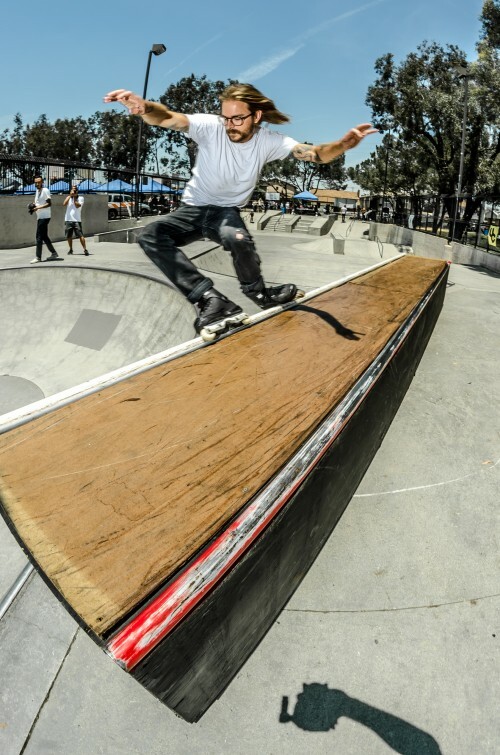 SoCal’s only blader-made tradeshow changed things up this year by making Mike Obedoza‘s Thrive Inline the centerpiece of festivities, with an obstacle course and training area smack in the middle of the trade show. It was awesome to see young rippers on skates and smiling! But this is ONEblademag, so Sean Macgowan was in the park snapping pics of everyone enjoying the skatepark and mini-comps… so this is the action you might have missed. Huge shout out to Mike Obedoza for running the Thrive Inline programs and helping coordinate this event with Jon Julio.